From the makers of Aromatherapy Putty comes Scentsational Putty. Delightful little tins of fidget putty with an inviting fragrance. 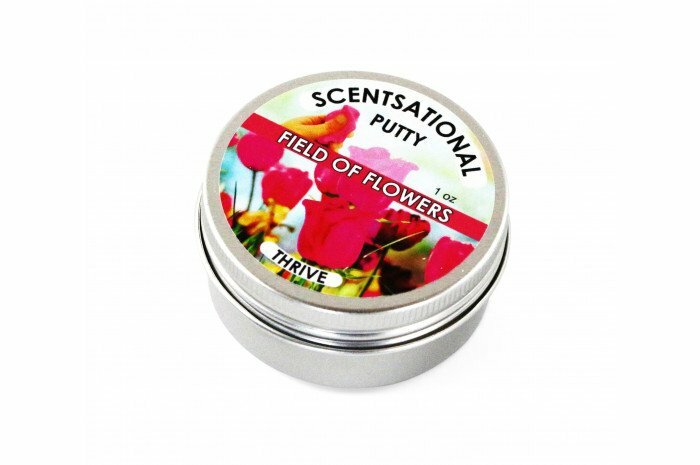 Pull it, stretch it, knead it, and roll it while enjoying the invigorating floral scent of Field of Flowers putty. Includes 1 ounce of putty.